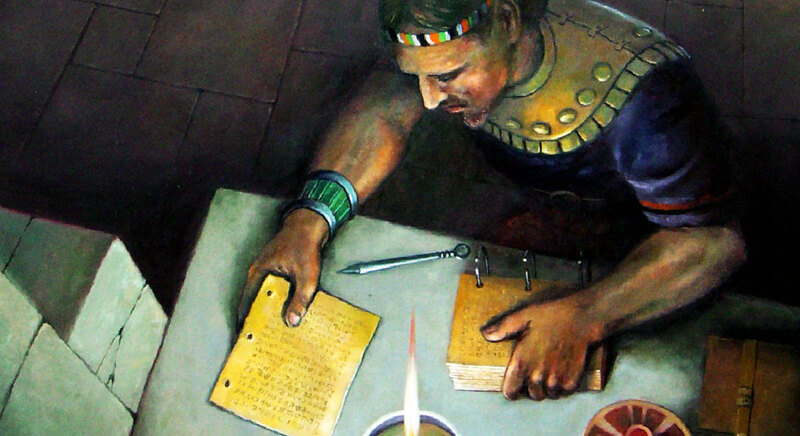 Home > Latter-day Saint Blog Posts > Why Did Nephite Authors Use Repetitive Resumption? The Book of Mormon is full of repeated words and phrases. Many of these repetitions have to do with poetic structures called parallelisms.1 However, one particular type of repetition—called repetitive resumption—is likely a feature of the Book of Mormon’s editing process, rather than its poetry.2 Learning to recognize repetitive resumption may be worthwhile because its use in the Book of Mormon often points out or clarifies important teachings. It should also be remembered that, according to eyewitnesses, Joseph orally dictated the Book of Mormon without using any notes or reference materials and without relying on his scribes to help him keep track of the flow of the narrative.14 Some instances of repetitive resumption come after rather lengthy asides, and it would have required remarkable focus and memory to recall the wording at the outset of each interjection. For instance, when editing the Jaredite record, Moroni interrupted the commentary for two whole chapters (Ether 3:9–6:2) before he resumed his discussion about the brother of Jared and the shining stones.15 Thus both the time period and the process of the translation help establish that the Book of Mormon’s use of repetitive resumption is evidence of its historical authenticity. 1. See Donald W. Parry, Poetic Parallelisms in the Book of Mormon: The Complete Text Reformatted (Provo, UT: Neal A. Maxwell Institute for Religious Scholarship, 2007). 2. This literary feature is also known more formally as Epanalepsis. See Larry G. Childs, “Epanalepsis in the Book of Mormon,” in Reexploring the Book of Mormon: A Decade of New Research, ed. John W. Welch (Provo, UT: FARMS, 1992), 165–166. 3. See David E. Bokovoy and John A. Tvedtnes, Testaments: Links between the Book of Mormon and the Hebrew Bible (Toelle, UT: Heritage Press, 2003), 117–123; David E. Bokovoy, “Repetitive Resumption in the Book of Mormon,” Insights 27, no. 182 (2007): 2. 4. See Bokovoy, “Repetitive Resumption,” 2. 5. Larry Childs found that 15 different Book of Mormon authors used repetitive resumption (also called epanalepsis), and that together they produced “eighty-three total occurrences.” Larry G. Childs, “Epanalepsis in the Book of Mormon,” Deseret Language and Linguistic Society Symposium 12, no. 1 (1986): 158. 6. 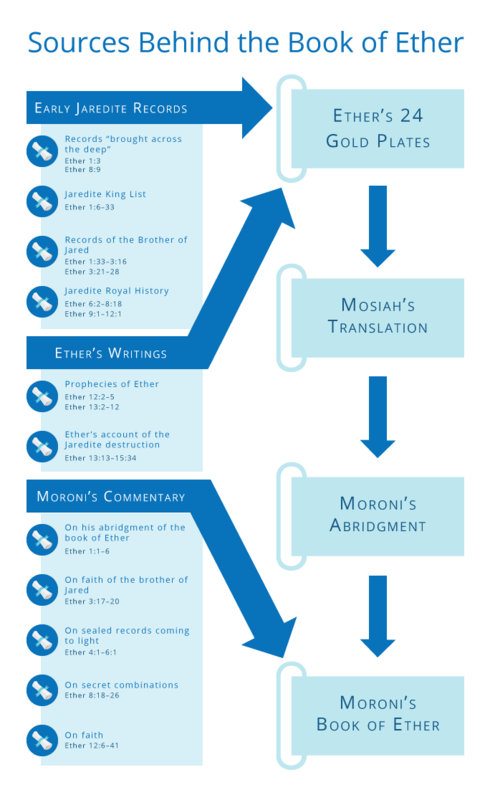 Although these verses are divided between chapters 19 and 20 of our current edition of the Book of Mormon, the original chapter designations, as informed by the earliest manuscripts of the Book of Mormon, had no chapter break between these verses. See John W. Welch and J. Gregory Welch, Charting the Book of Mormon: Visual Aids for Personal Study and Teaching (Provo, UT: FARMS, 1999), chart 170. 7. Bokovoy and Tvedtnes, Testaments, 128. 8. Bokovoy and Tvedtnes, Testaments, 128. 9. James Duke, for instance, has argued that repetitive resumption in the Book of Mormon is “not just an accidental repetition that is caused by poor writing.” James T. Duke, The Literary Masterpiece Called the Book of Mormon (Springville, UT: Cedar Fort, Inc., 2004), 270. The authors who used this device seem to have clearly understood that they were departing from the source text or from a prepared outline. It is reasonable to conclude, therefore, that they had good reasons for doing so. 10. Gerald Smith’s study on improvisation among Book of Mormon authors, although it looked at interjections in the Book of Mormon more broadly, concluded that “we see these improvisational impulses not merely in a simple linear story narrative, but in historic layers as if we were digging through literary strata — later translators who deferentially maintain the improvisations of earlier editor-engravers, who strategically embed the improvisational documents and discourses of original prophets, priests, kings, generals, and teachers, who themselves quote the improvisational ancient texts of earlier seminal prophets, like Moses and Isaiah. 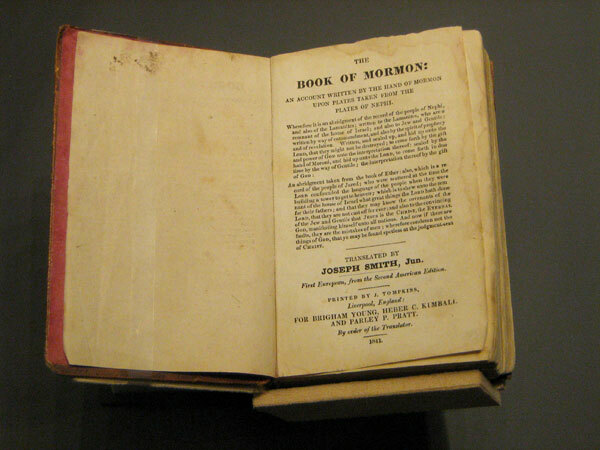 The presence of these extemporaneous changes, preserved intact through time and edition, suggests that we are not merely reading history, but witnessing the very authors who constructed it in an earlier time.” Gerald E. Smith, “Improvisation and Extemporaneous Change in the Book of Mormon (Part 2: Structural Evidences of Earlier Ancient versus Later Modern Constructions),” Interpreter: A Journal of Mormon Scripture 23 (2017): 86. For the first part of this study, see Gerald E. Smith, “Improvisation and Extemporaneous Change in the Book of Mormon (Part 1: Evidence of an Imperfect, Authentic, Ancient Work of Scripture),” Interpreter: A Journal of Mormon Scripture 23 (2017): 1–44. 11. Bokovoy and Tvedtnes, Testaments, 131. 12. See Bokovoy, “Repetitive Resumption,” 2. 13. In support of this assumption, Childs found that Joseph Smith’s early revelations, aside from the Book of Mormon itself, were “virtually devoid” of instances of repetitive resumption. Childs, “Epanalepsis in the Book of Mormon,” Deseret Language, 161–162. 14. See Book of Mormon Central, “Why Did the Book of Mormon Come Forth as a Miracle? (2 Nephi 27:23),” KnoWhy 273 (February 10, 2017). Book of Mormon Central : Why Did Nephite Authors Use Repetitive Resumption?